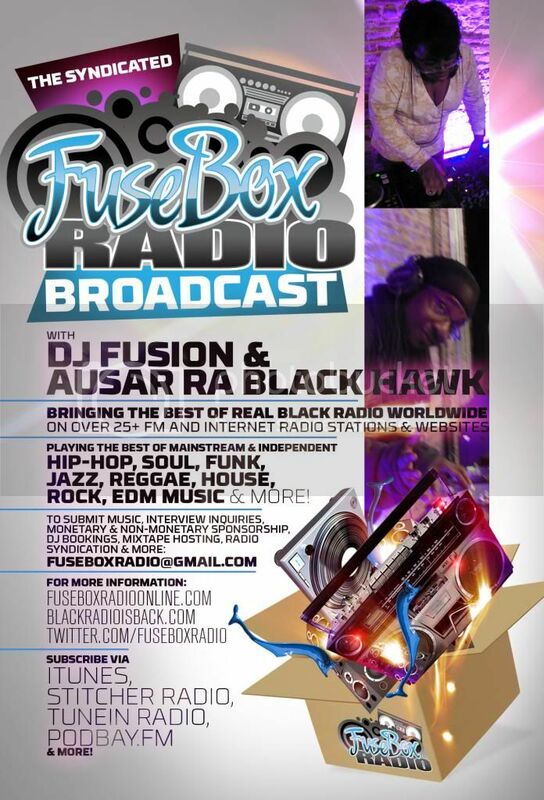 FuseBox Radio Broadcast for the Weeks of October 26, 2011 | BlackRadioIsBack.com - Official Blog of the Syndicated FuseBox Radio Broadcast! 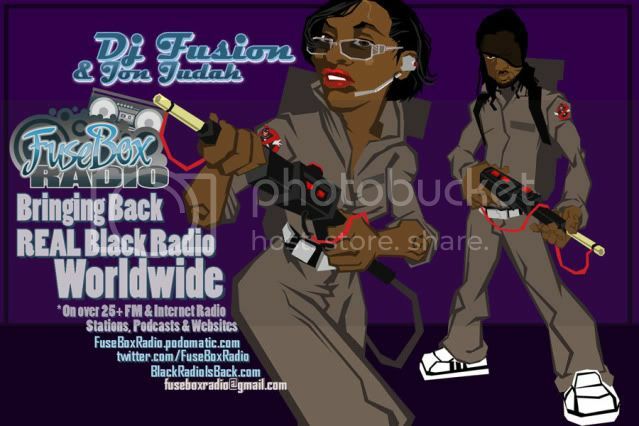 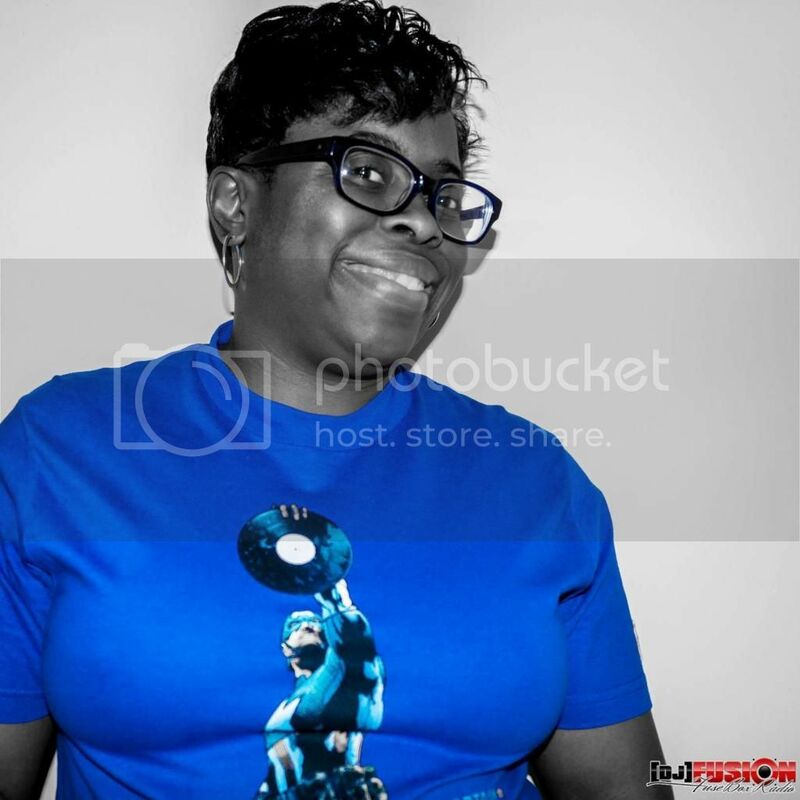 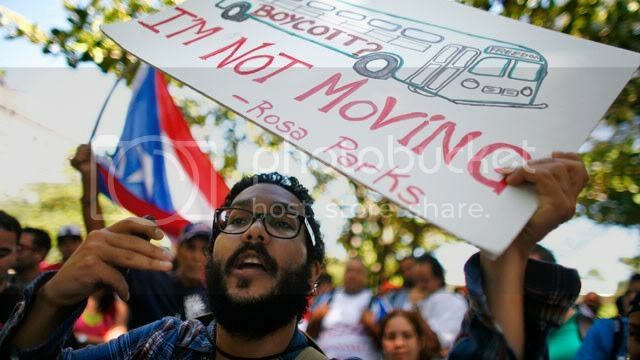 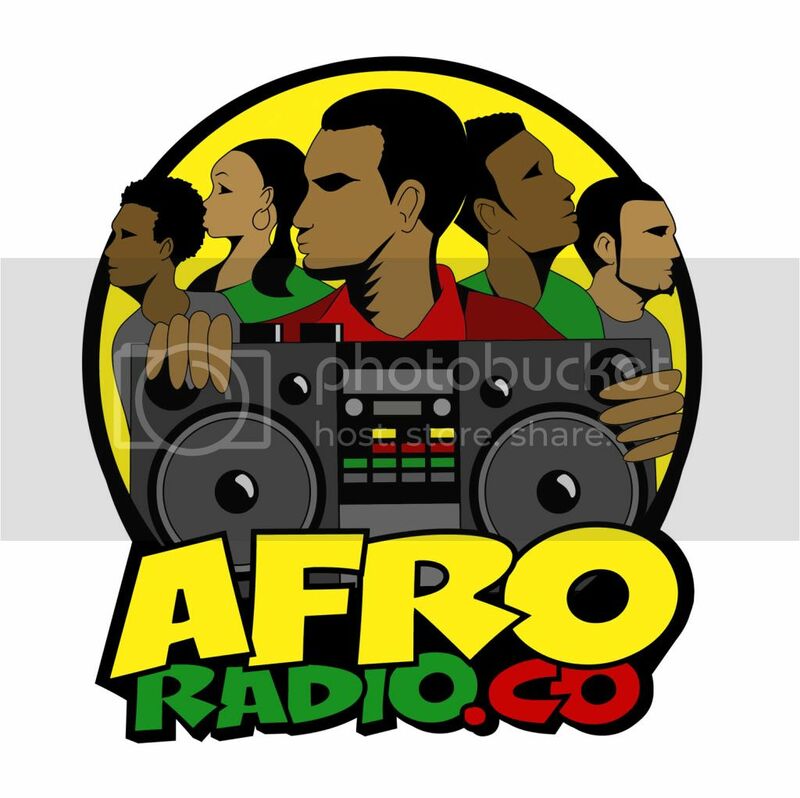 This is the latest episode of the syndicated FuseBox Radio Broadcast with DJ Fusion & Jon Judah for the weeks of October 26, 2011 with some new and classic Hip-Hop & Soul Music, news and commentary. Our extended commentary this week touched base on our viewpoint + the latest updates of the #OccupyWallStreet and other affiliated #Occupy activist movements throughout the U.S. & the world (especially the insane police happenings with #OccupyOakland, #OccupyMelbourne and so forth), the U.S. mainstream radio world in light of the latest round of firings at Clear Channel, our latest politiCoon story about Republican Presidential Candidate Hermain Cain (by request), what does it mean & the importance of indie radio, the cool story of Rock Star Jon Bon Jovi's new restaurant for people going through tough times in New Jersey and some other diverse topics here and there.